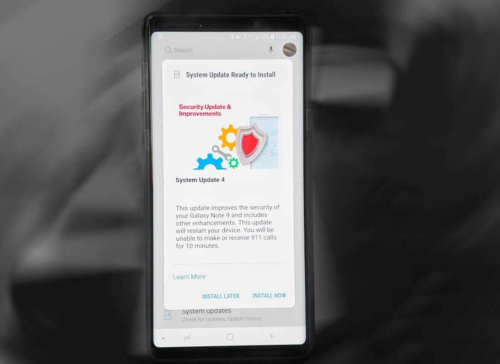 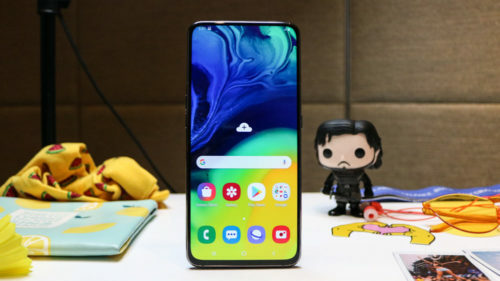 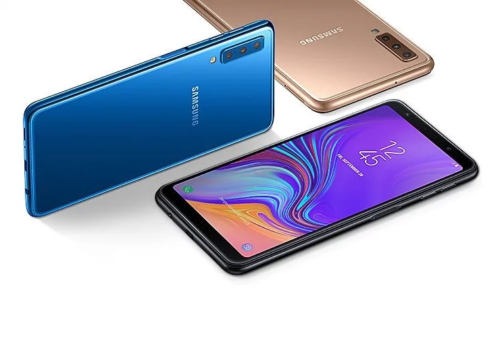 Samsung Galaxy A80 vs Galaxy A70: What’s the difference? 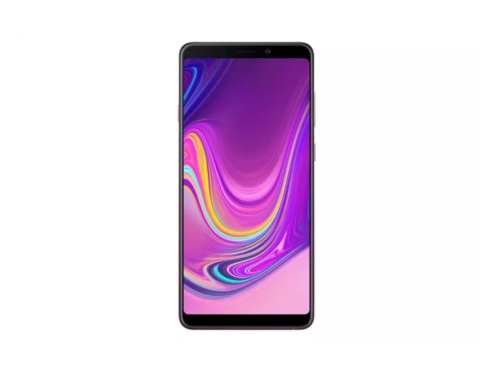 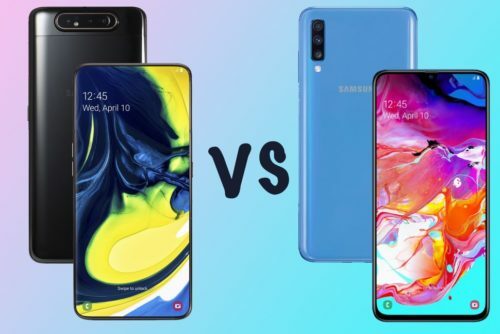 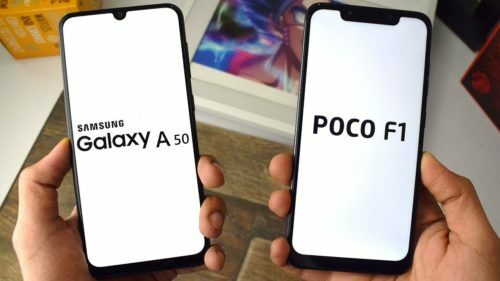 Samsung Galaxy A80 vs A70 vs A50: Which one is for you? 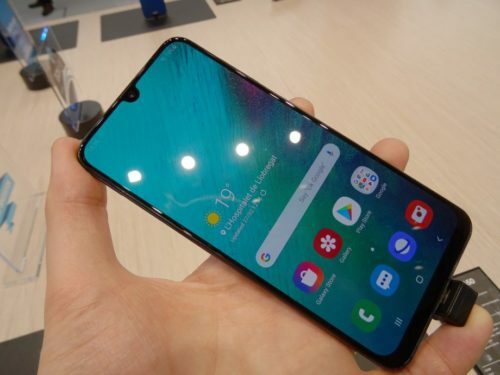 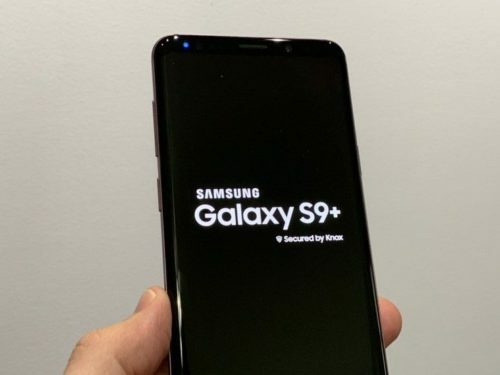 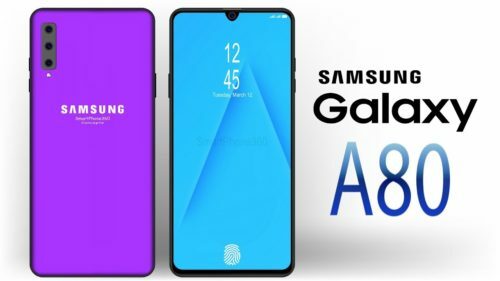 Samsung Galaxy A80 hand-on review: Will the automatic rotating camera turn your head? 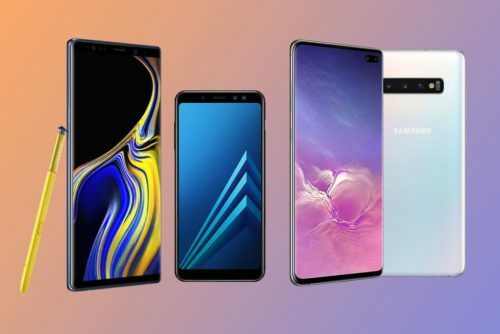 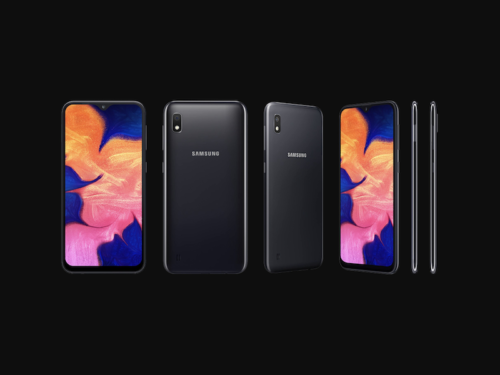 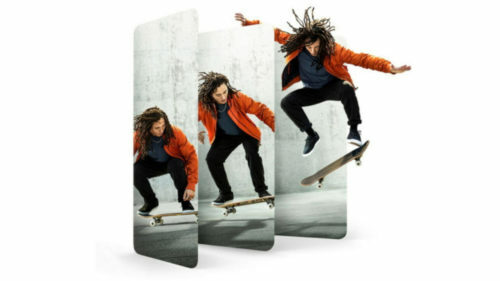 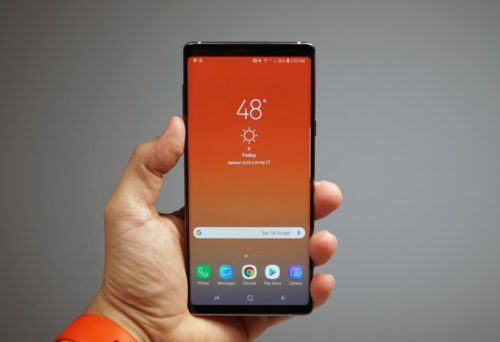 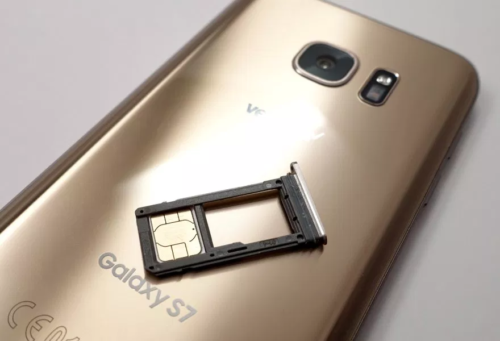 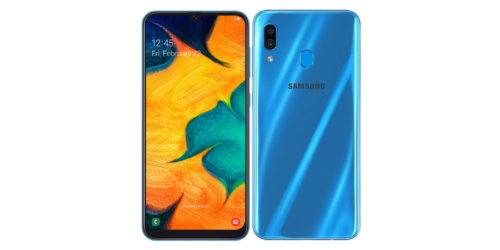 Samsung Galaxy A-series 2019: Which one is for you?